Wifi connectivity is an important infrastructure service for the modern living space — arguably as essential as clean running water, electricity, and security in today’s connected world. Yet, in apartment complexes, residents have to purchase wifi separately from a local ISP, either bundled with their cable package or as a stand-alone amenity. Each apartment unit has to set up appointments with technicians, wait for installation, lease specific equipment, and potentially pay for other services they do not need. This is a hassle for landlords as well, who must play host to numerous independent cable companies and their proprietary equipment and networking. In the age of IoT, cord-cutting, and nearly ubiquitous connectivity, isn’t it strange that wifi doesn’t just work? With the rising popularity of smart apartments, Wifi-as-a-Service (WaaS) is becoming a “must have” amenity, giving residents and property managers a private building network for easy connection and hassle-free maintenance. Wifi-as-a-service is a private internet network that allows landlords to offer tiered internet access to residents for a monthly subscription fee. Residents can choose their desired bandwidth speeds and access wifi directly from the property owner’s private network instead of going through their local cable company. WaaS also provides connectivity to staff and serves as the connected backbone for all IoT and smart systems in the building. It ensures your property has sufficient internet performance and privacy while also generating incremental revenue for property managers. The past decade has seen a dramatic shift in wifi consumption and network dependence. Greater dependence on wifi means greater disruption and annoyance when we don’t have access to it, or when it’s frustratingly slow. Almost half of adults ages 22 to 45 years old in the United States are not watching cable TV. However, over 50 percent of consumers nationwide are part of some content streaming service like Netflix, Hulu, or HBO Go. In the first quarter of 2017, the number of Netflix streaming subscribers was over 50 million. This means that while fewer people are using cable TV, they are relying on wifi to engage with content. But it’s not just video streaming that is increasing demand for connectivity. As we will see below, the proliferation of connected devices like smartphones and IoT equipment is massively increasing our appetite for wifi. Today, connected devices are all around us: in our pockets, on our kitchen counters, on our walls, and in our cars. This is putting a major strain on existing internet infrastructure. According to the most recent Mobility Report by Ericsson, by 2020, there will be roughly 6 billion smartphones in use. The number of mobile phone video viewers in the United States is projected to reach over 179 million in 2020. In addition, Gartner forecasts that by 2020, there will be almost 21 billion IoT devices in use worldwide– meaning more smart locks, smart lights, and HVAC systems relying on robust connectivity. The increasing number of devices per resident means there will be more congestion on wifi networks, but currently, this is out of a landlord’s control. A well-designed private network could prevent this and give residents an interruption-free experience. As the number of devices grows, IoT-powered smart homes are changing the way we utilize the internet — both actively when streaming content and playing games, but also as a background utility collecting data and maintaining security systems. These systems increasingly rely on edge-computing and real-time data transfers to ensure systems are secure, reliable, and operational. Slow internet, spotty service, and gaps in maintenance can cause serious issues. 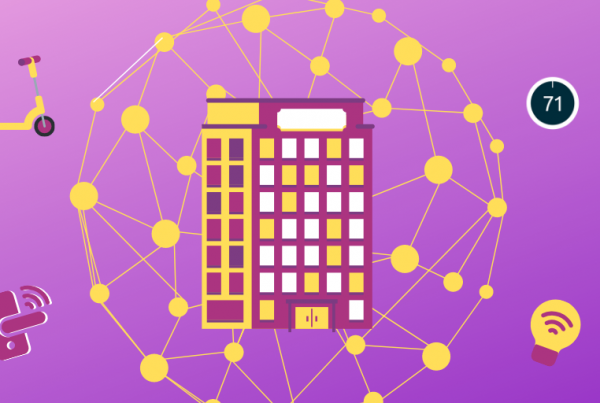 Moreover, relying on cellular service is expensive and increases the complexity of connecting new IoT systems to the network. Having a private network that is scalable, affordable, and flexible enough to keep up is critical for both property managers and apartment residents. Incremental revenue for property owners. If you want a smart building, you’re going to need internet infrastructure anyway. Instead of having this service outsourced to cable providers or 100’s of cellular gateways, have a private network for your building and provide this service to your residents and tenants for small monthly fees. Ease of use for residents. 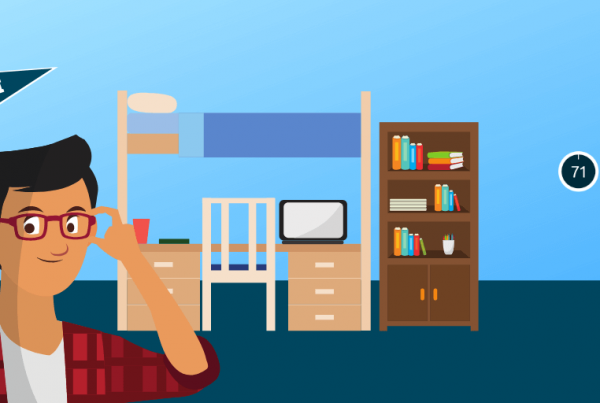 Giving residents the perk of internet right when they move in is a valuable upsell in today’s competitive apartment market. Time is money. Easy integration with new devices. With wifi infrastructure in place, setting up new IoT devices and scaling smart systems is easy. Always-on devices. 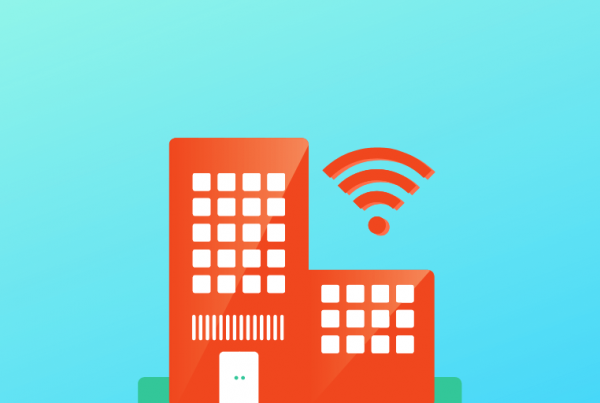 Quit relying on costly cellular networks– or worse, your resident’s wifi network– to connect the devices you install in your building. Your private network means your devices are always on. A network for staff. WaaS gives owners and staff a private network of their own within the building. It also allows their building to connect other buildings within the owner’s portfolio for what we call WIFI roaming. Better experience in your control. As wifi-enabled services continue to grow, ensuring the security and performance of the wifi network becomes increasingly important. The building owner is in control of the WaaS network, not the ISP. The demand for wifi is only increasing as more residents– utilizing more smartphones, smart TVs, and computers– search for urban housing. For property managers, this might seem like a nuisance, but it actually presents a valuable opportunity to host this amenity privately and offer this invaluable service to residents. Investing in smart home technology, particularly a robust Wifi-as-a-Service network, allows you to offer more to renters, but also powers your other smart living devices—ensuring that your smart lighting, smart HVAC, and security systems are always powered and always safe. 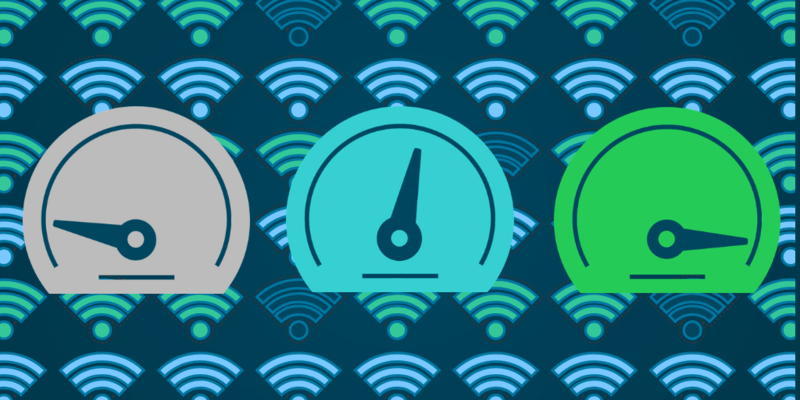 The true value in Wifi-as-a-Service is the ease of set up and the scalability of maintenance. WaaS enables small-to-medium-sized building owners to access fast and secure internet networking performance without the need for traditional cable-based connectivity. It also gives them the ability to provide wifi to residents—a valuable, and essential, resource in today’s connected world.